We are recognised in the industry as one of the top Bailey retailers anywhere in the UK, bourne out by the fact that customers travel hundreds of miles to buy from us. Whats our secret? keeping things simple at every point in the business, treat your staff well and they will treat your customers well. If we have a customer or a complaint I would remind my staff that they are the same thing - we enjoy what we do and we do it well. We sell all over the UK and export to many countries worldwide. 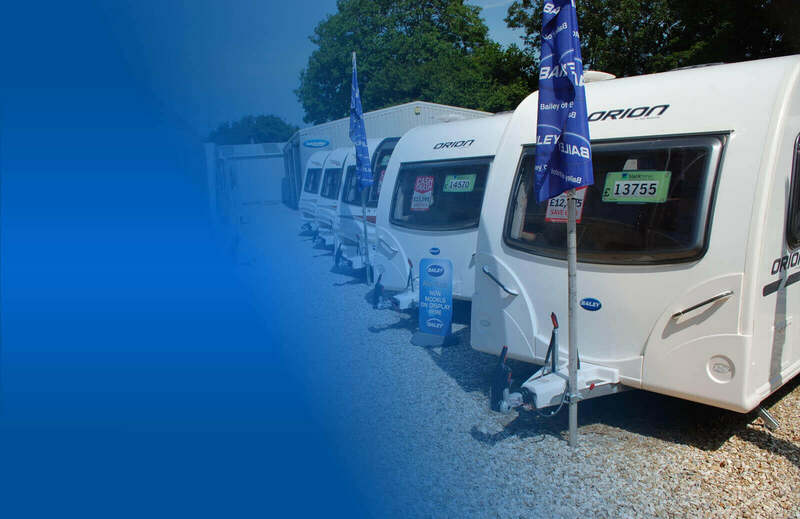 Our UK customers obviously know that its worth travelling for the right deal, we take most caravans and motorhomes in part exchange. We do all Bailey warranty work whether you bought from us or not it really doesn't matter. 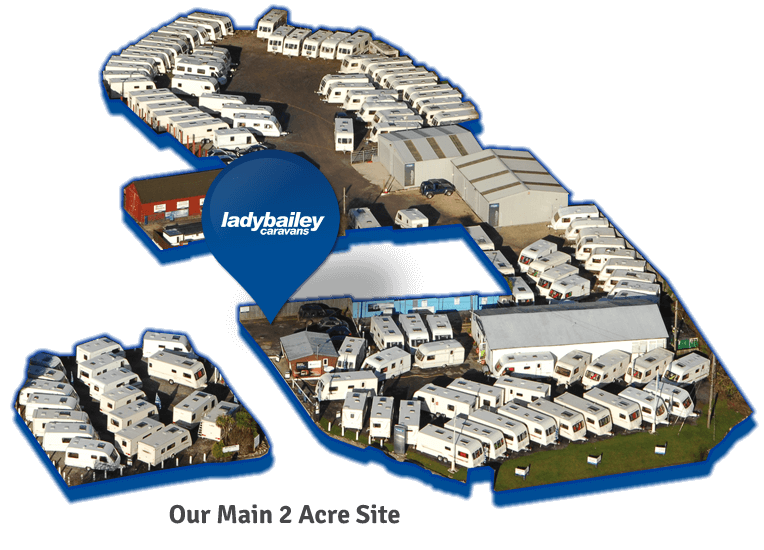 We always have 100+ caravans on order from the Bailey factory, in fact because we only sell new Bailey's this makes us experts at what we do. If you really want to know about any business then you need to look at what previous customers have said. 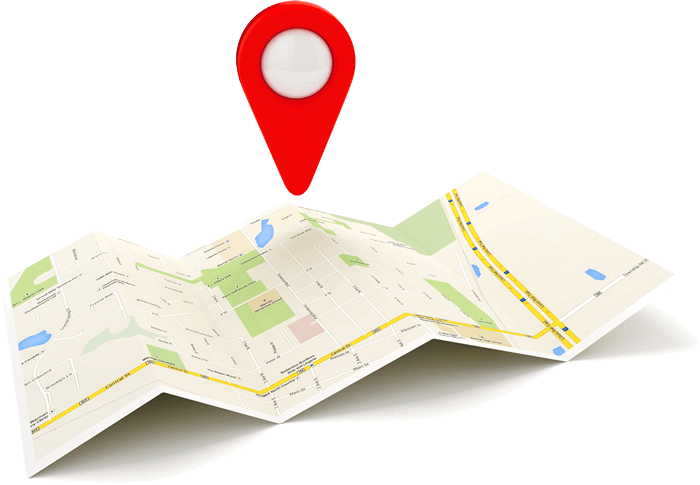 Our independent reviews hopefully speak volumes about how we do business. Quite honestly, even we are amazed at how far people travel to buy from us, as far away as Inverness and almost everywhere in between. 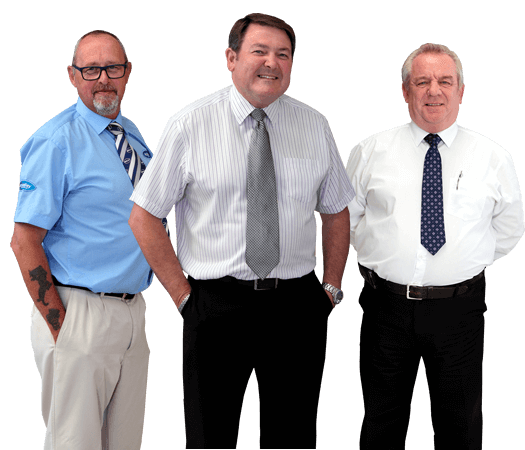 It may be the free tea and coffee, it may be the fact we are easy to deal with, but whatever the reason Les and Simon have years of knowledge and experience so you will be in safe hands whatever you choose to buy.